China (Mission Network News) — Despite the persecution, Christianity has increased in China over the years. It is slowly rising to be one of the world’s most Christian nations. A lot of the thanks go to missionaries and mission organizations, including Bibles for China. 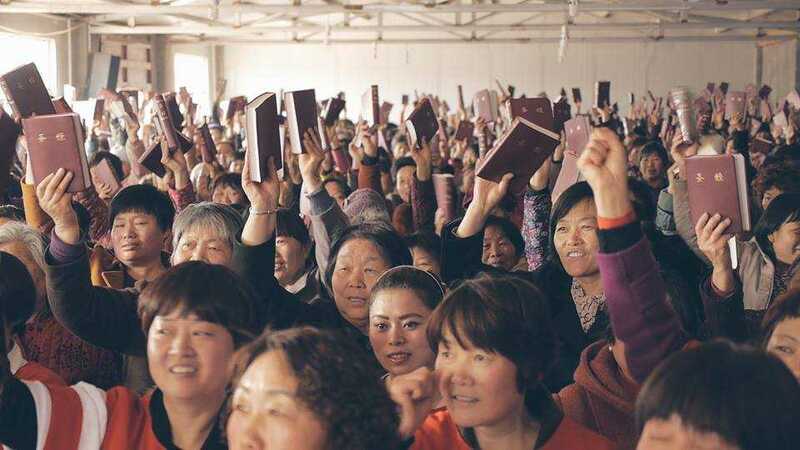 Bibles for China has come alongside local churches in China to distribute Bibles for almost five years now. They’ve been able to pass out tens of thousands of Bibles. This last December alone, the ministry helped in the delivery of 10,000 Bibles. But it’s not the amount of Bibles being passed out they’re excited about: it’s the number of lives being changed. “Constantly, we hear [the people] say to us, ‘This Bible will touch a generation for Christ because it will be shared with family and their families,’” says Bibles for China’s Wendell Rovenstine.